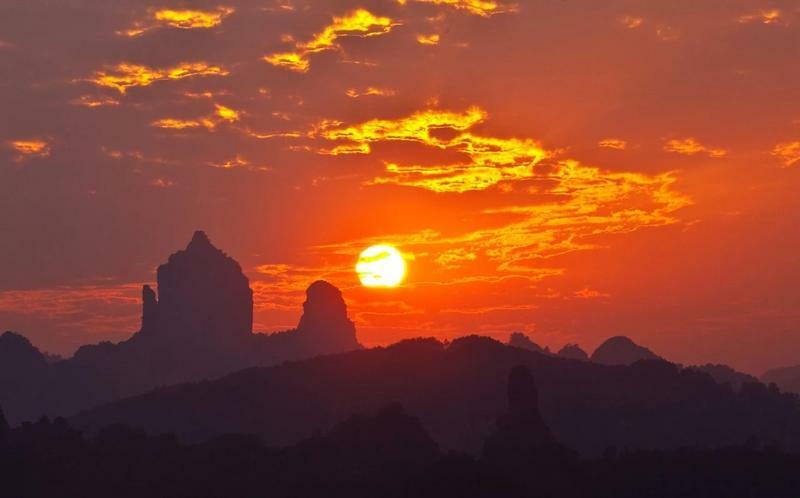 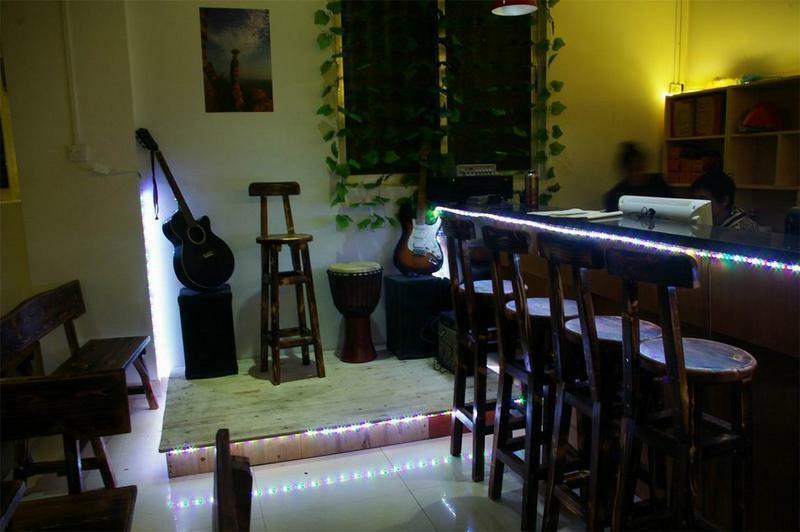 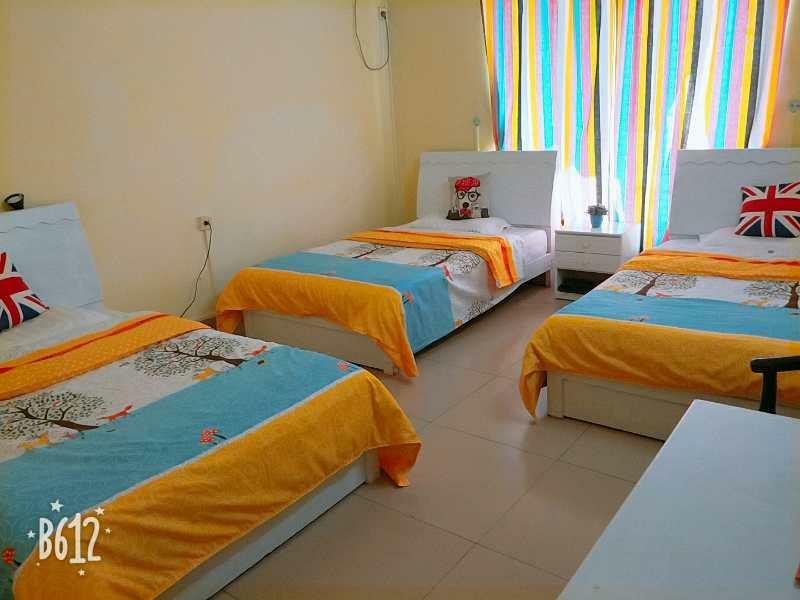 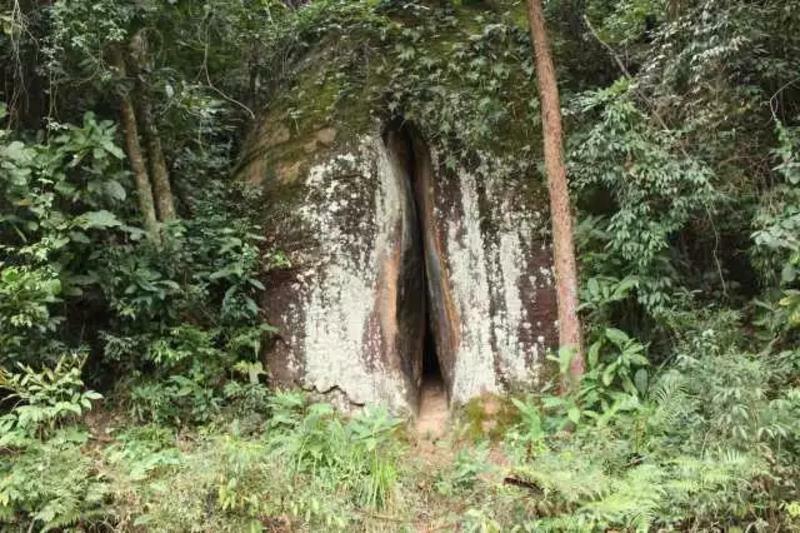 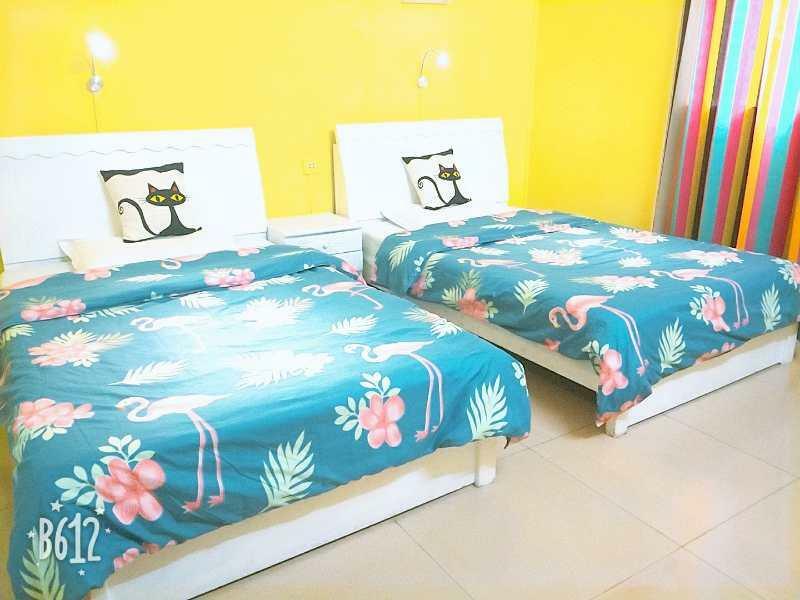 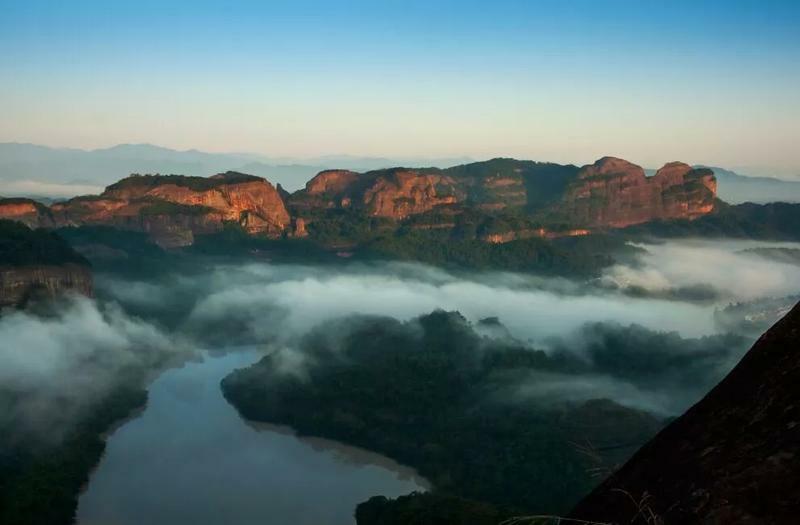 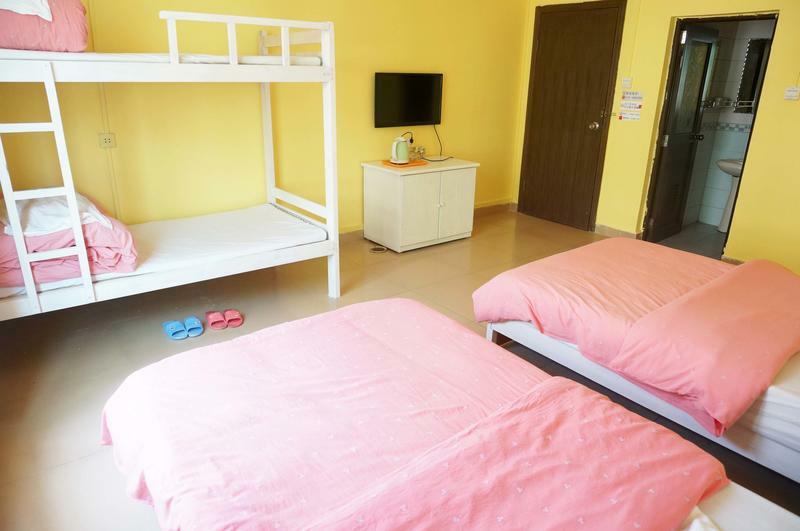 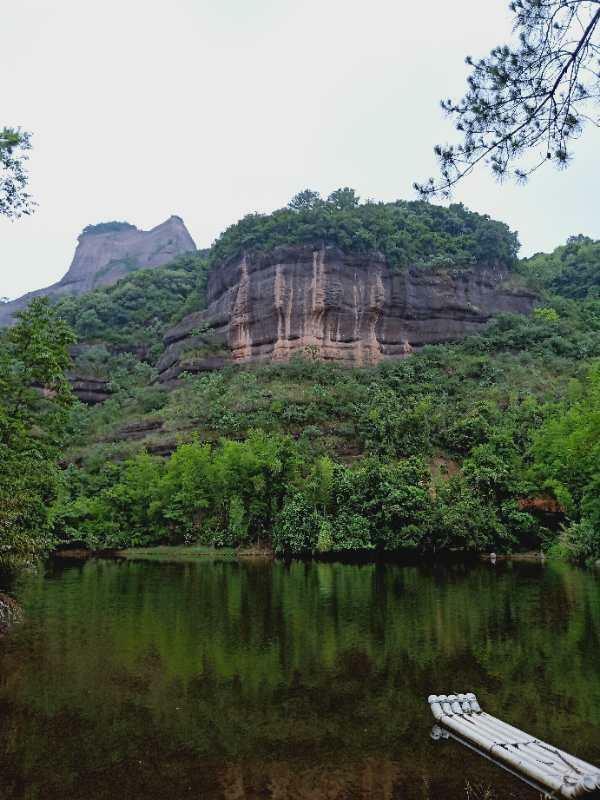 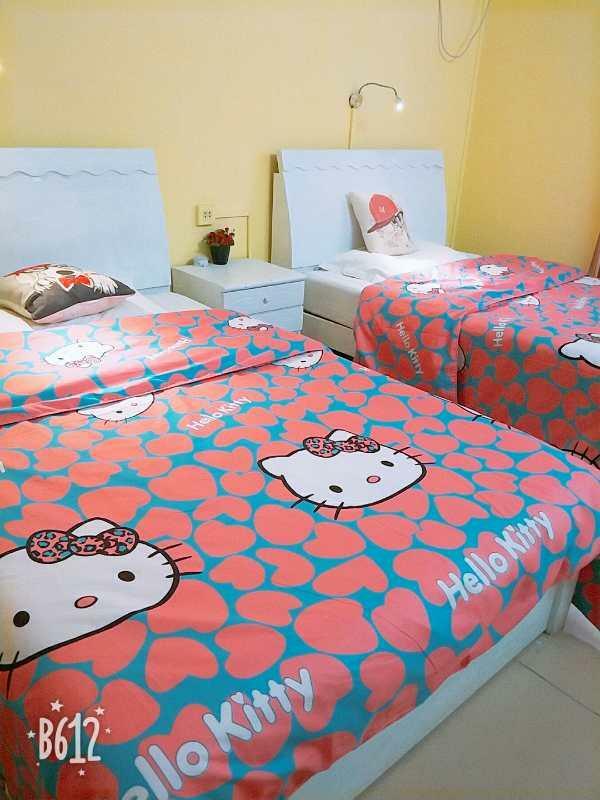 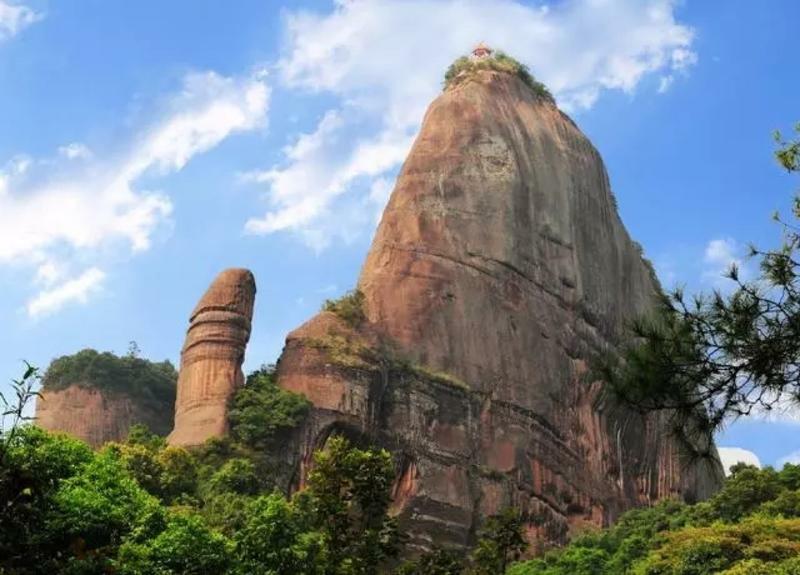 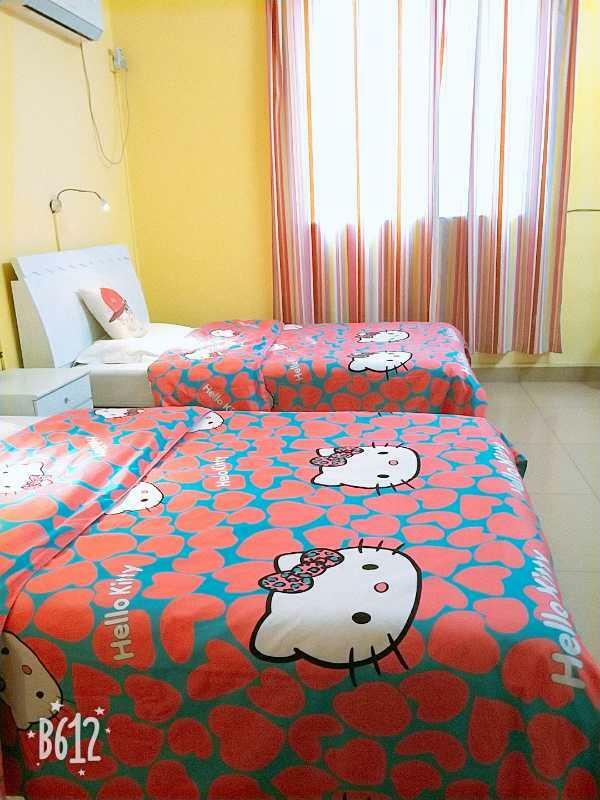 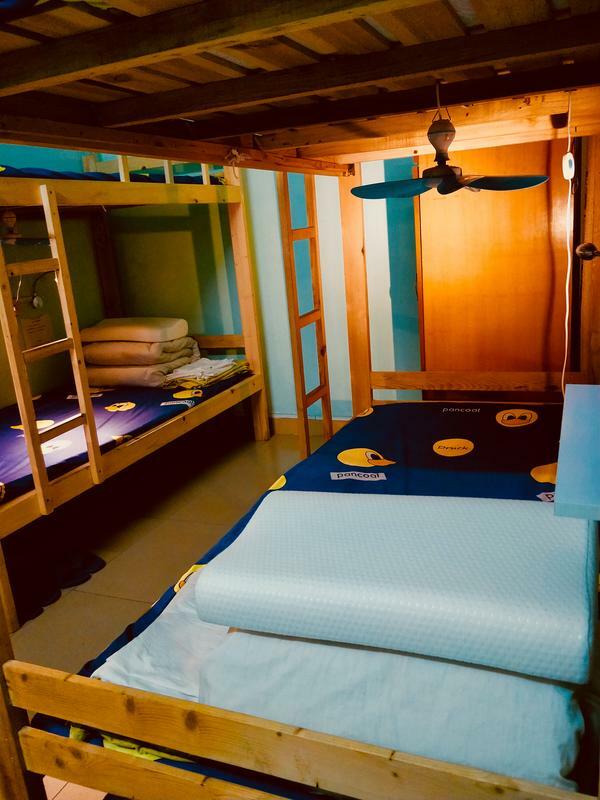 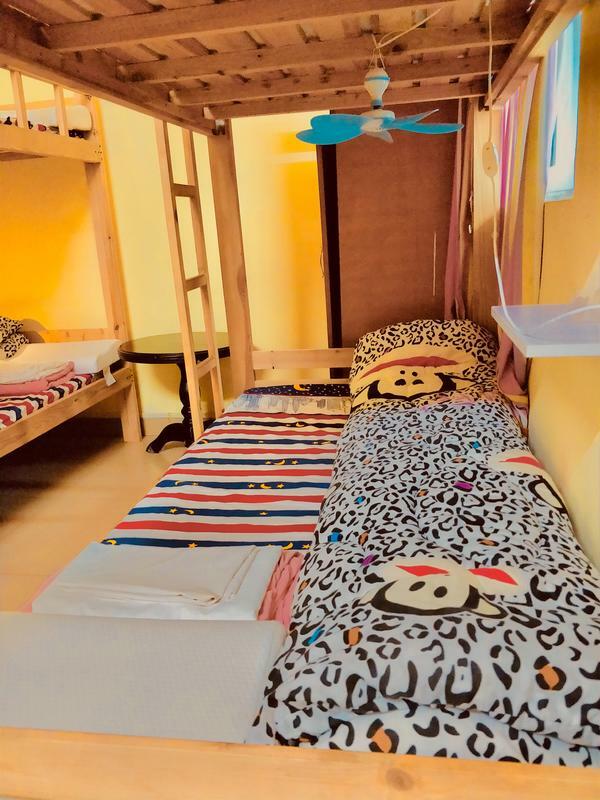 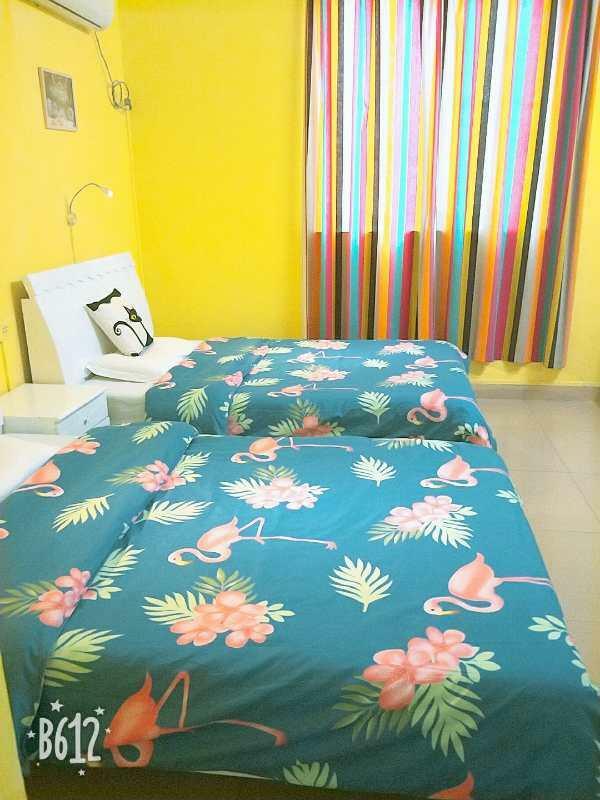 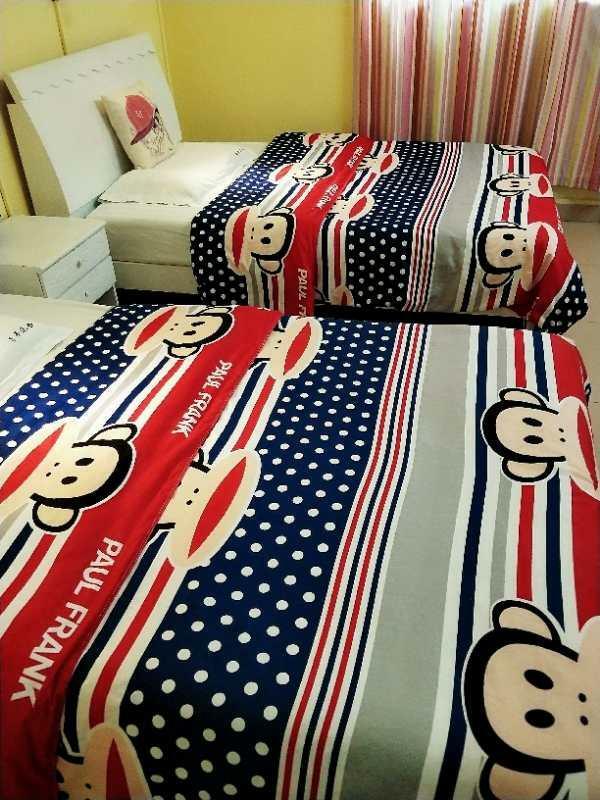 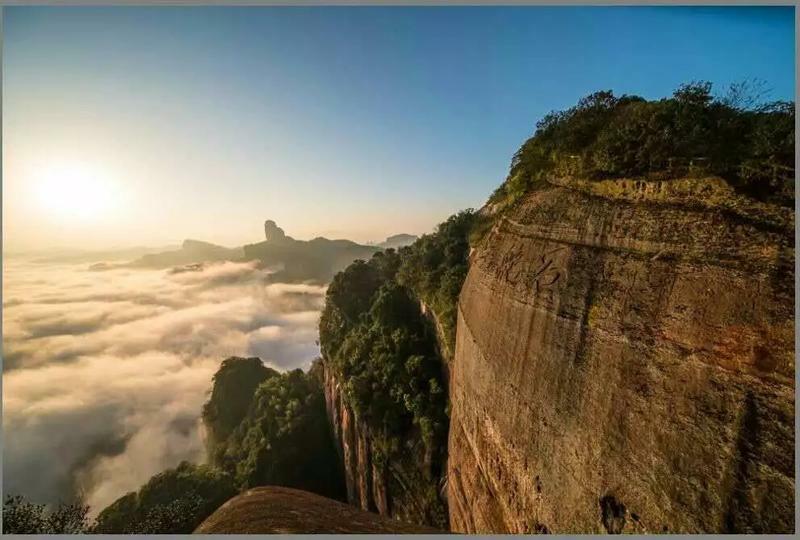 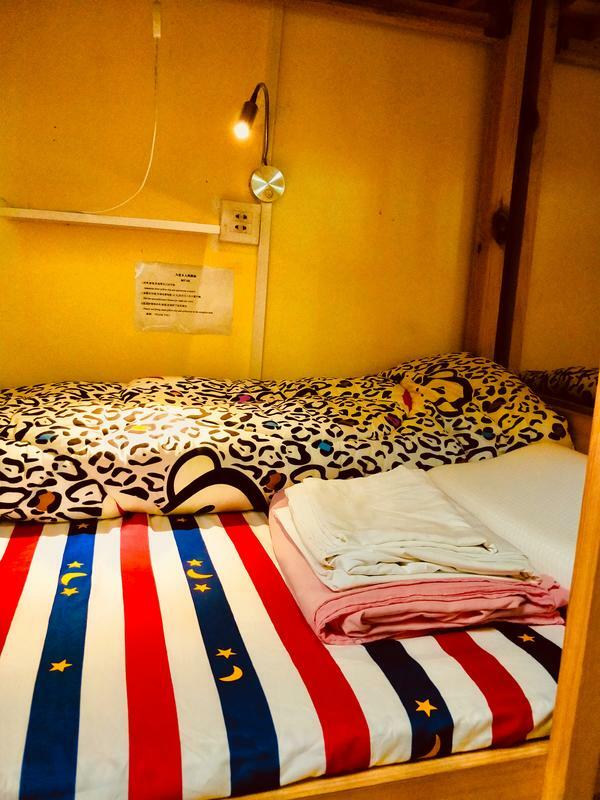 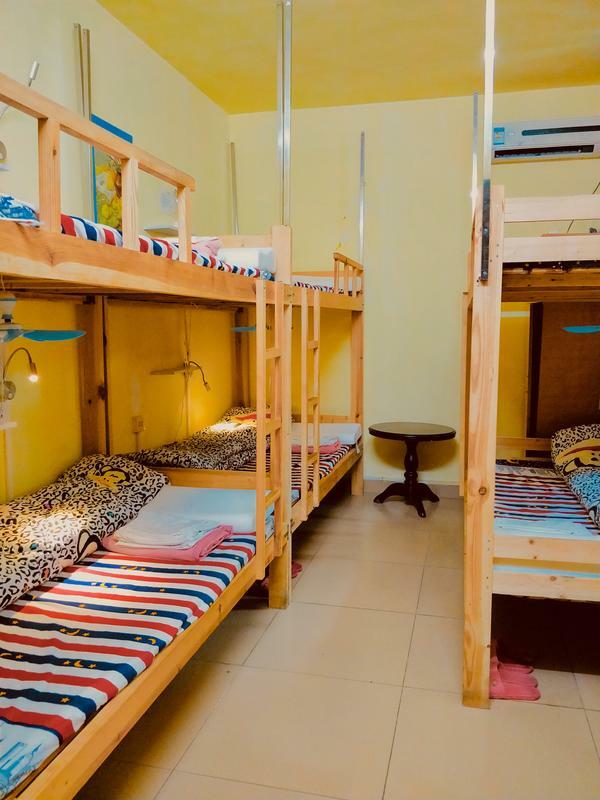 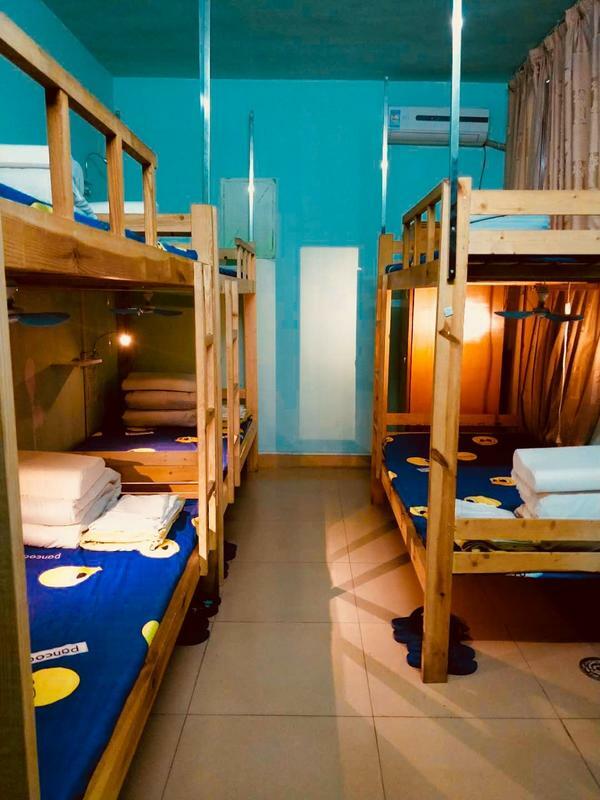 The hostel is located in Guangdong Province, Mount Danxia, Renhua county, Shaoguan Fuxiang North Road (100 meters from the Mount Danxia Ticket Center). 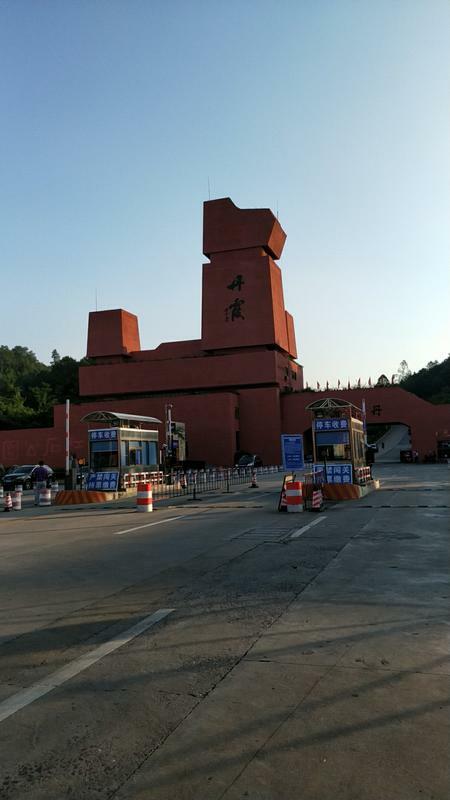 ShaoGuan Railway Station, ShaoGuan East Railway Station (Gao Tiezhan) (Beijing Guangzhou line Pu FE) out of the station the left square have direct access to the Mount Danxia bus (7:00 in the morning -- the most late night 5:30 ShaoGuan East Railway Station ShaoGuan Railway Station; most late night 8:30), the fare 20 yuan /16 yuan. 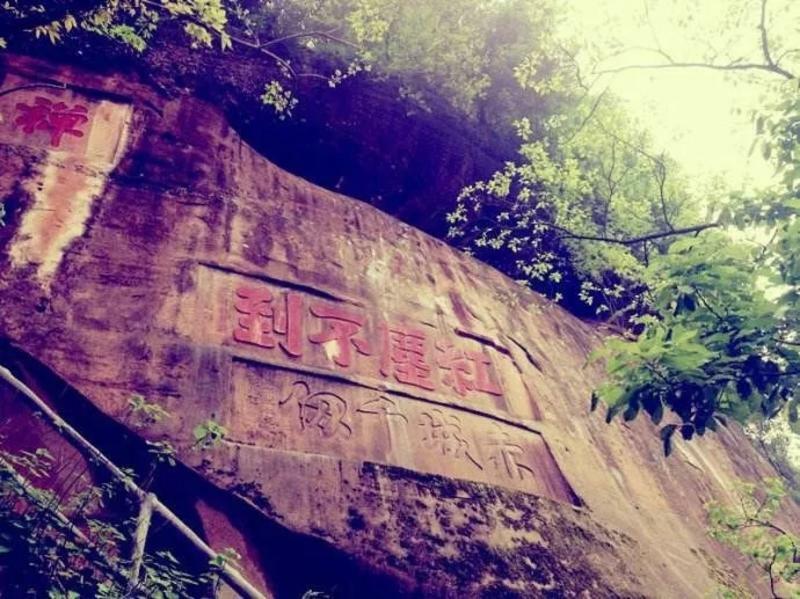 There are 22 bus between ShaoGuan Railway Station and ShaoGuan East Railway Station (late night at 9:30). 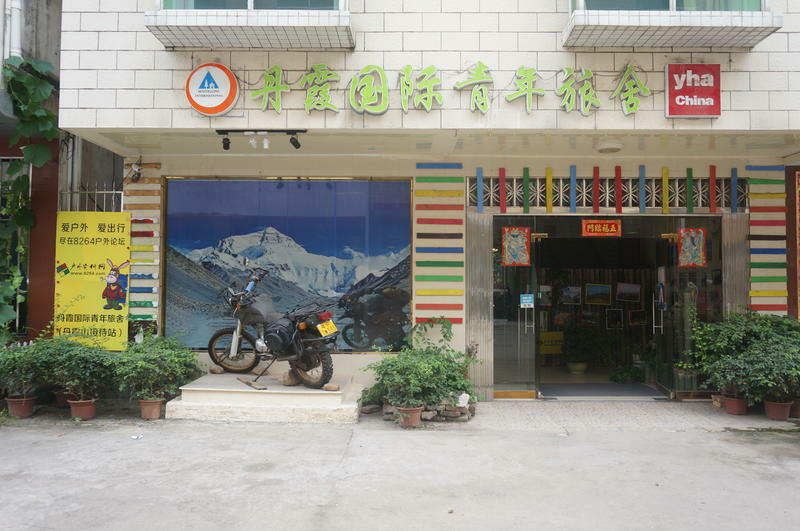 Mount Danxia passenger station and get off after the first find the Mount Danxia Ticket Center (about 100 meters from the railway station), to the center and then to walk 50 meters to see the hostel door indicator lamp box, turn into the 20 meters to. 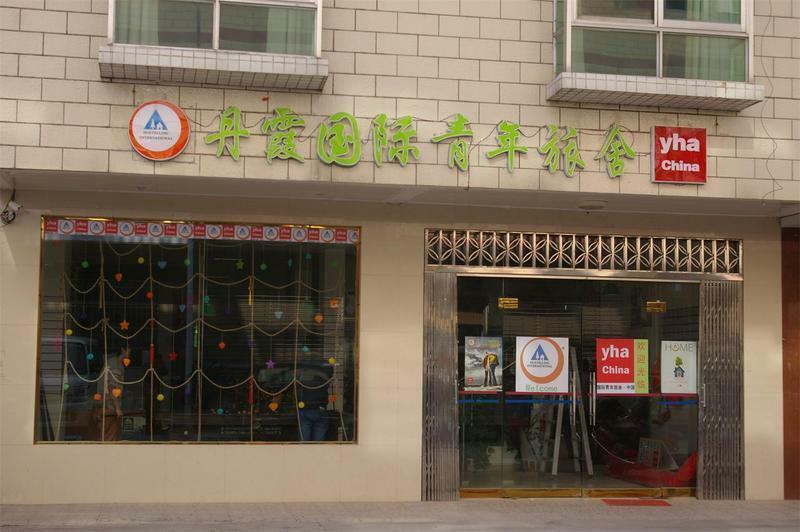 The centre right has hostel Front Gate indicator lamp box, turned into about 150 meters.. 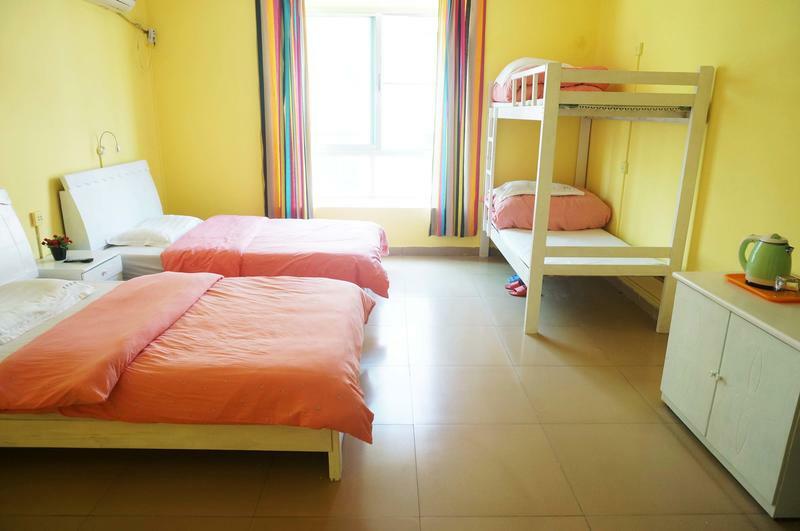 The hostel is located in Guangdong Province Renhua county of Mount Danxia in Shaoguan City Fu Xiang Bei Lu (Mount Danxia scenic area in front of the gate), the hostel from 'Mount Danxia ticket center' 100 meters. 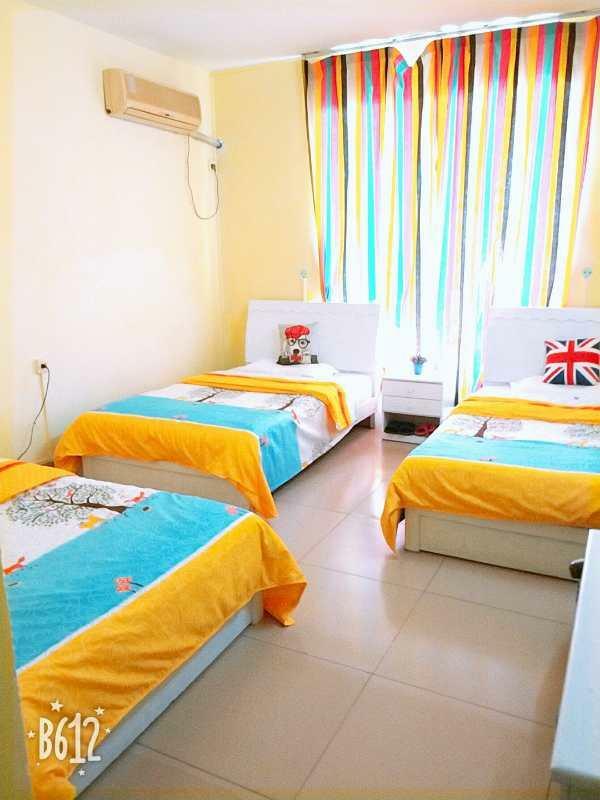 1.Check in time is 12 noon and check out time is 12 noon 2.Cash payment only upon arrival. 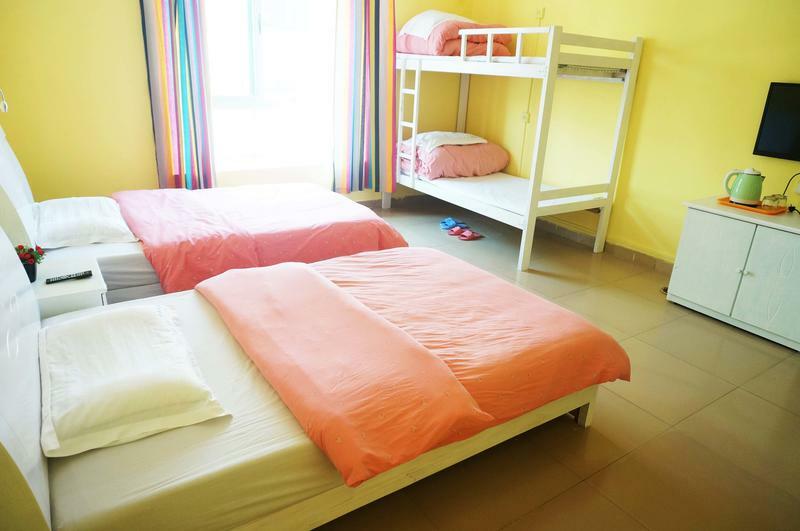 3.1 day advance notice for free cancellation.